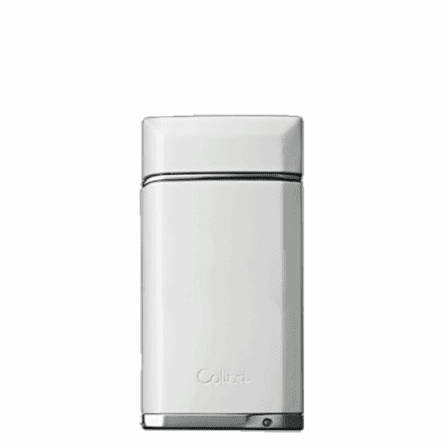 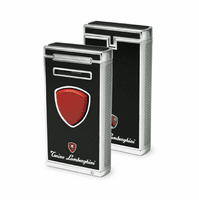 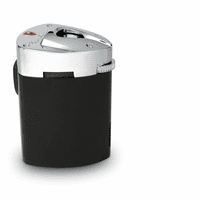 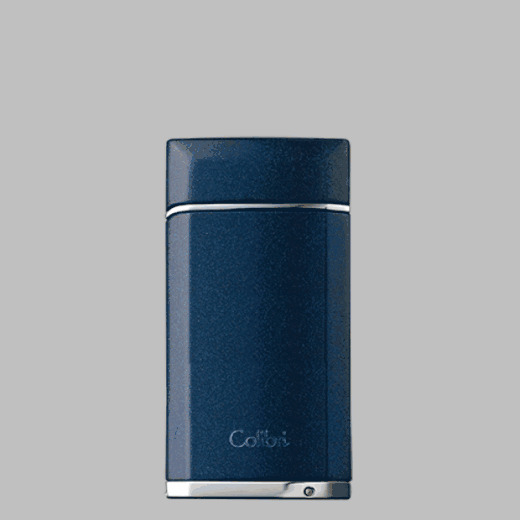 FEATURES/SPECS The Evoke Single Jet Flame Lighter by Colibri is a sleek and sophisticated choice for the discerning smoker. 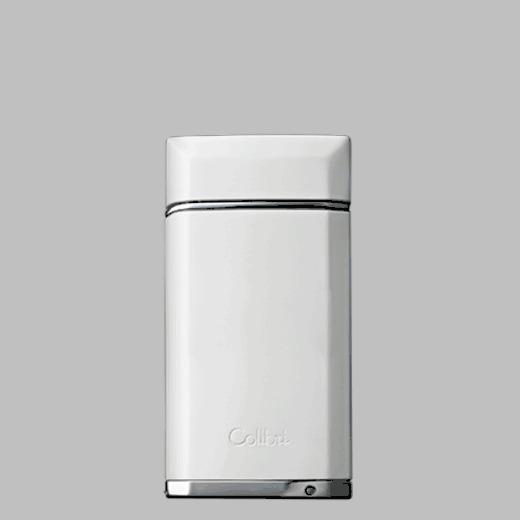 With its wind-resistant single jet flame you'll always get a light no matter where you are or what the conditions are. 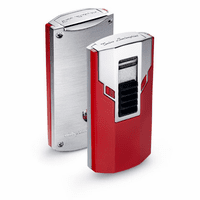 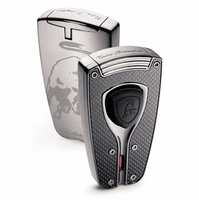 A fuel level window alerts you at a glance as to when more fluid is required and it also includes a 8mm stainless steel punch for anyone who loves a good stogie. 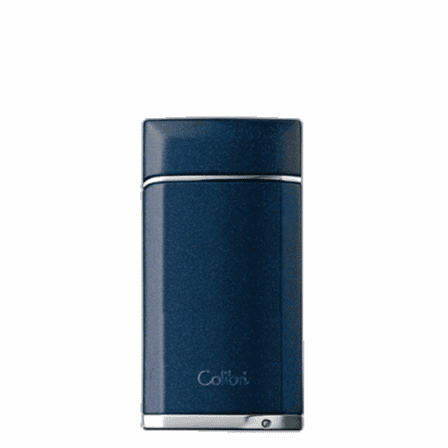 All Colibri lighters come with a 2-year limited warranty so you know you're getting quality and it comes packaged in an attractive gift box, so what are you waiting on?